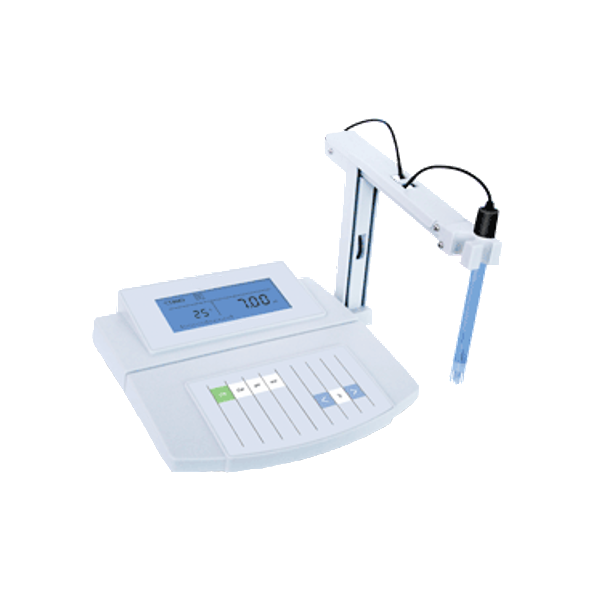 pH Meters for Water | pH Tester for Water – GAOTek Inc.
Test the acidity and alkalinity of any solution with your GAOTek pH meter. 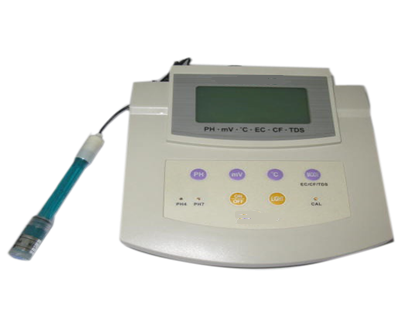 A high-quality pH meter is designed to measure the electric potential of a sample. 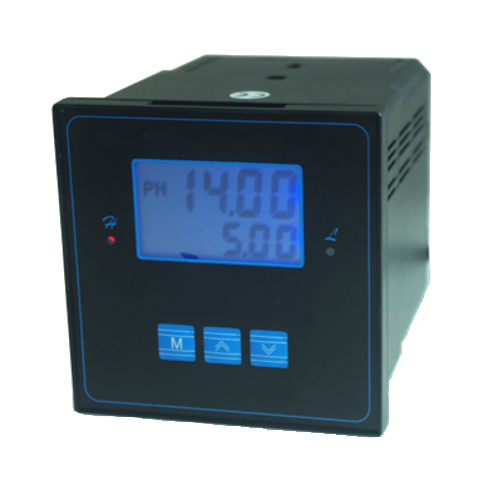 Commercial or industrial grade pH testers and meters are used every day to verify whether water and/or other liquids have not been contaminated. 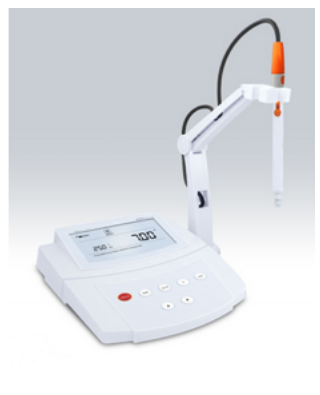 When measuring pH in water or liquid, evidently it is accuracy which is important. 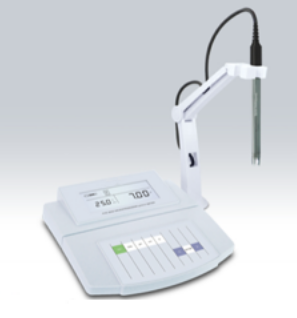 You need to know you can rely on a pH meter to provide the correct reading every time. 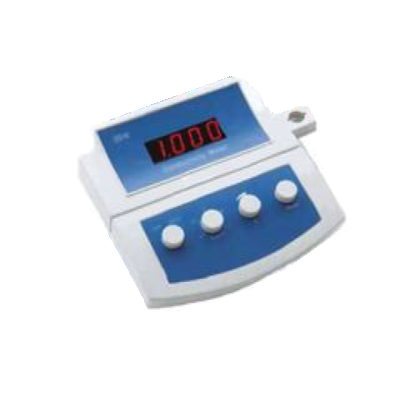 At GAOTek we have a wide range of pH meters and testers, as well as multi-function units which can also measure salinity, TDS electrical conductivity, and more. 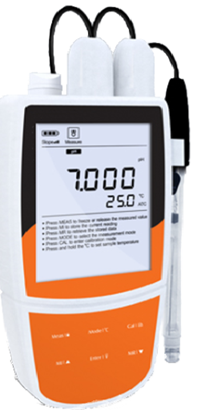 Accurate readings are one of our highest priorities when it comes to our pH meters. 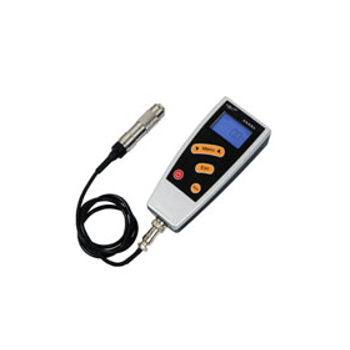 No matter the environment you’re in or the temperature, as long as your GAOTek pH meter has been properly calibrated, you’ll have the most accurate results. 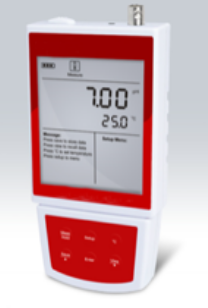 Some of the features you can expect to find on a GAOTek pH meter includes a USB connection to print or transfer data to your computer for further analysis, pre-set calibration points, standard liquid temperature auto conversion, and a multi-mode power scheme ensuring you can use a battery, USB port, or power adapter to get it going. 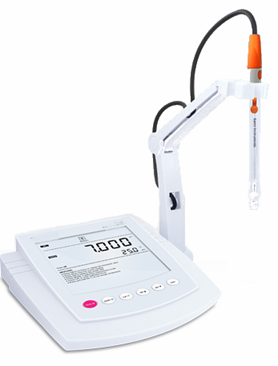 The biggest advantage to one of our pH meters is all data and everything can be easily synced up with your in-house digital recordkeeping. 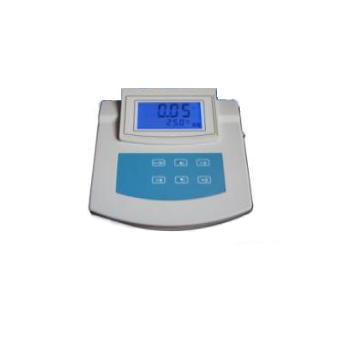 Used across industries like petrochemicals, pharmaceuticals, manufacturing, and biotechnology, GAOTek pH meters are the industry standard in measuring pH values to ensure safety and quality. 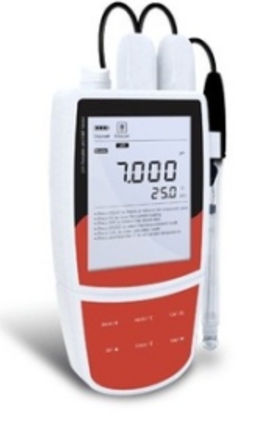 Any of the GAOTek high-performance pH meters are reliable, affordable, and built to always provide the accurate measurement you need. 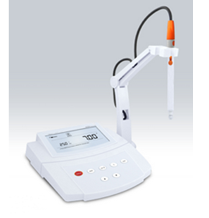 After ensuring your device is properly calibrated, you can easily inspect and test water or any substance in a matter of seconds. 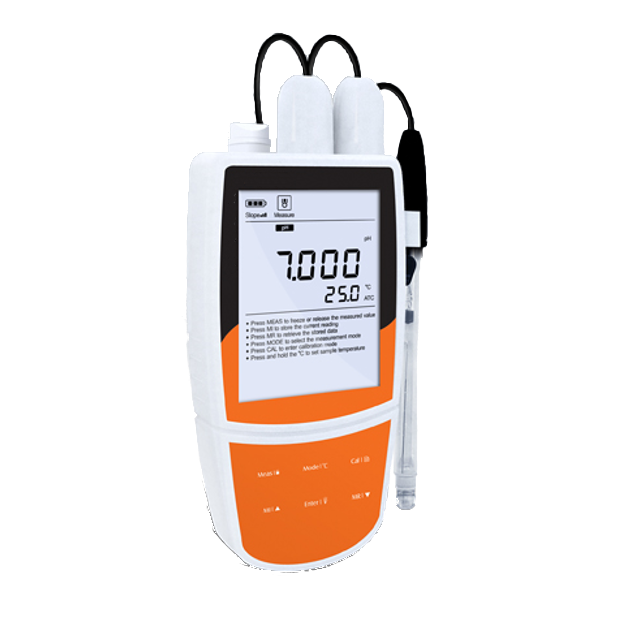 Use our pH meters in a variety of locations, whether that’s in a lab environment or on the job site.